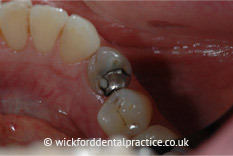 Many people have had (silver) amalgam fillings in the past which they now feel are unsightly. 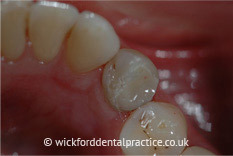 Some people decide to switch to white fillings when older style amalgams need replacing due to wear and tear or if they have amalgam fillings that are visible when smiling or laughing. White fillings are matched to the colour of your teeth so look completely natural, are long lasting and an increasingly popular choice.